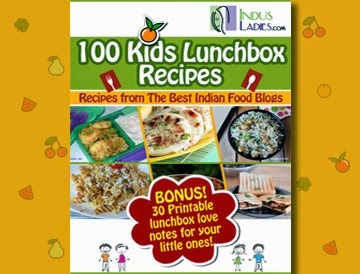 The much awaited e-book -"100 kids LunchBox Recipes" has been published by IndusLadies. 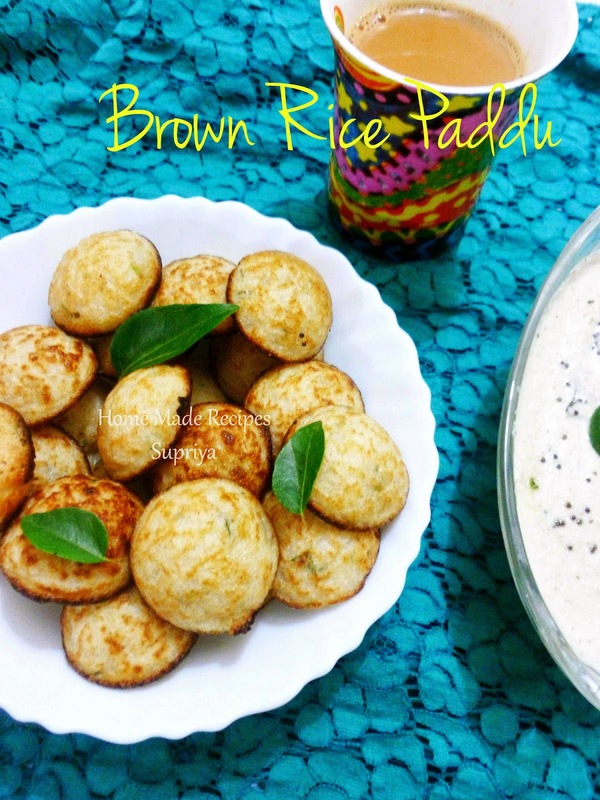 I am glad to announce that My recipe Brown Rice Paddu has been selected and published on this e-book. The e-book contains 100 yummy recipes which kids love to see in their lunch boxes and which are easy to prepare by their mom's. It also contains 30 Printable Lunch Box love notes for the cuties, just to give them a sweet surprise and stay connected with them emotionally. Click the link below to check out my recipe and also other delicious, lip smacking recipes from other bloggers. Downloading this eBook is absolutely FREE..! So ahead and download it right now!